Policy Expert Home Insurance - www.policyexpert.co.uk 1. 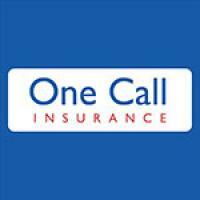 One Call Home Insurance www.onecallinsurance.co.uk 2. Autonet Insurance - www.autonetinsurance.co.uk 3.